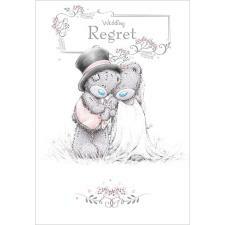 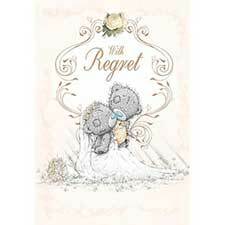 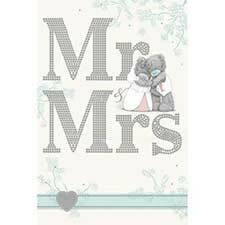 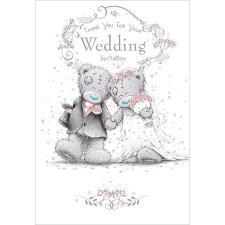 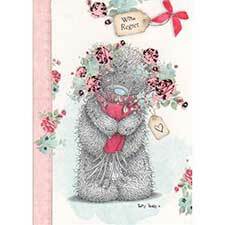 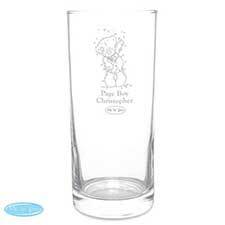 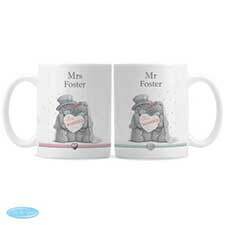 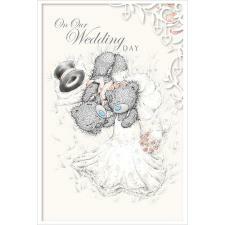 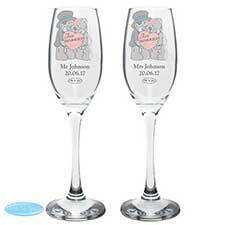 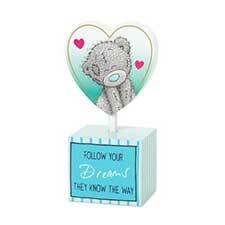 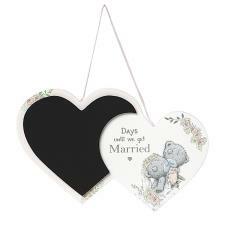 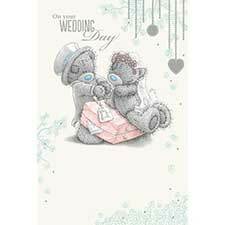 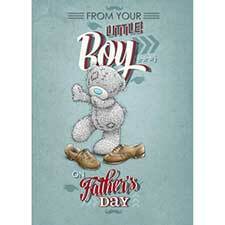 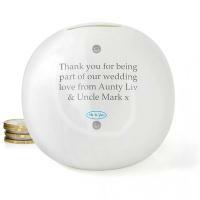 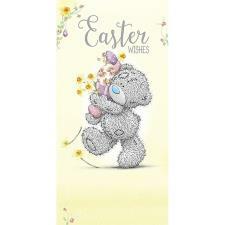 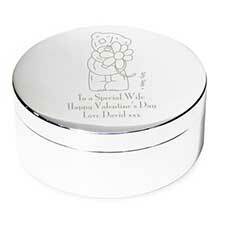 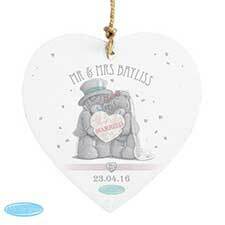 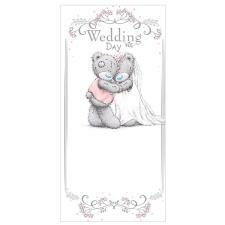 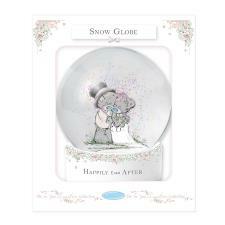 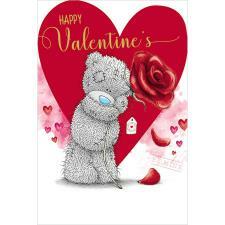 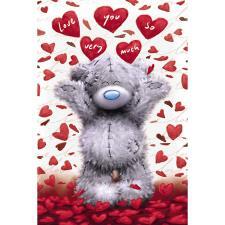 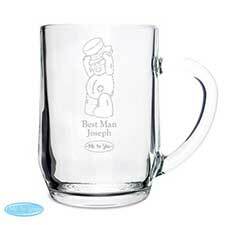 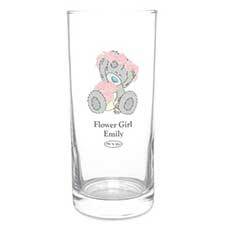 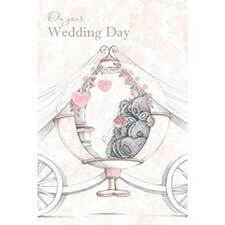 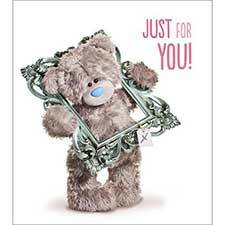 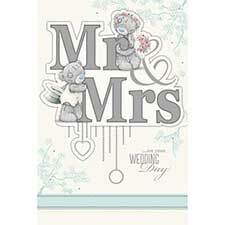 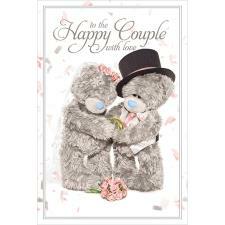 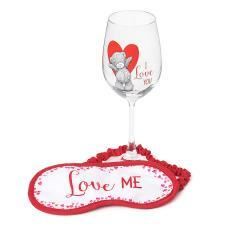 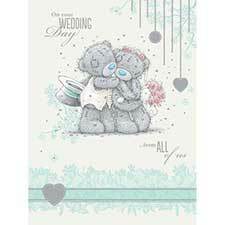 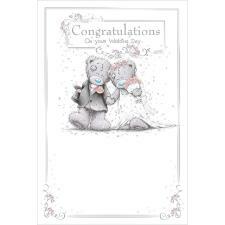 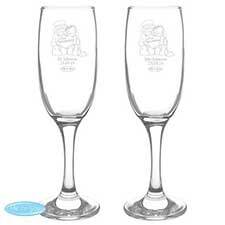 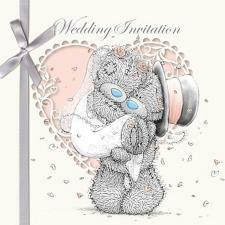 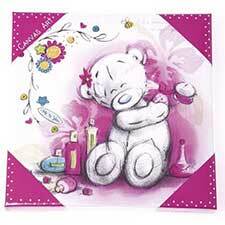 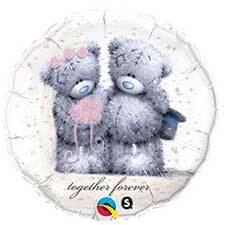 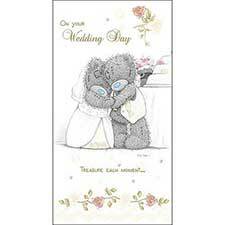 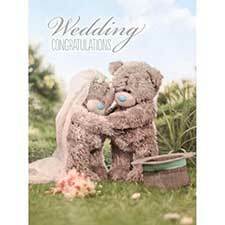 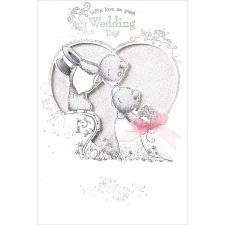 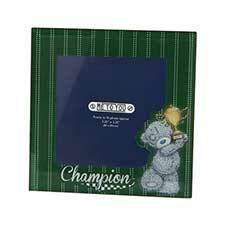 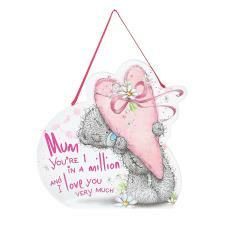 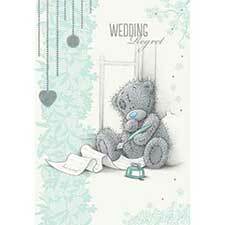 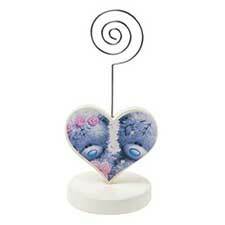 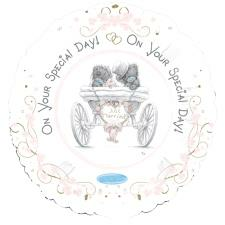 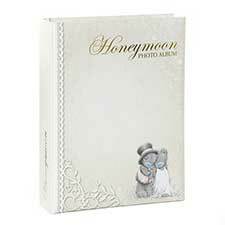 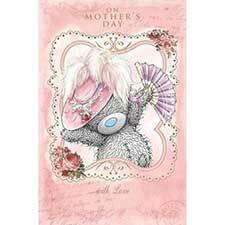 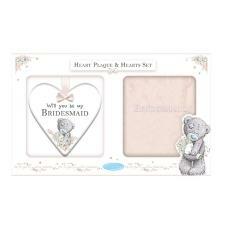 Personalised Me to You Page Boy Usher Wedding Money Jar (P0306J97) : Me to You Bears Online Store. 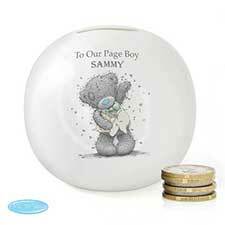 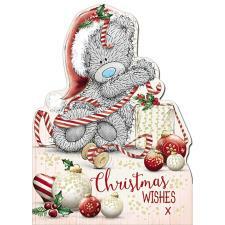 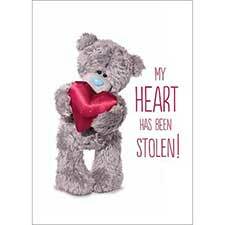 This Bone China Me to You bear personalised money box makes a perfect gift to your best man, usher or page boy, to show your appreciation for all their help! 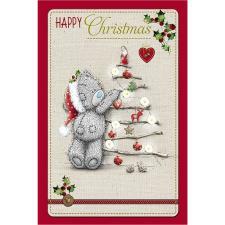 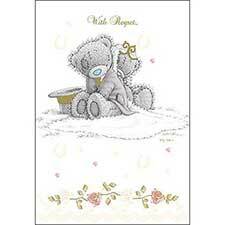 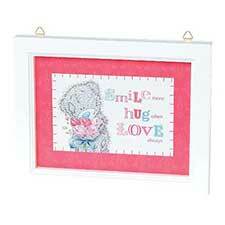 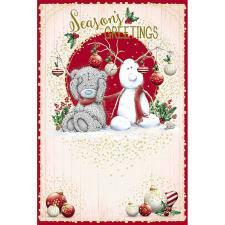 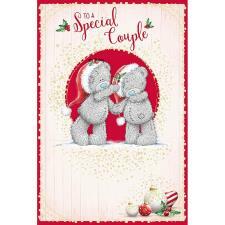 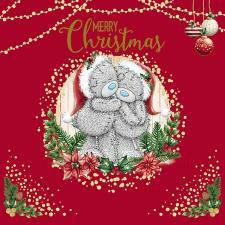 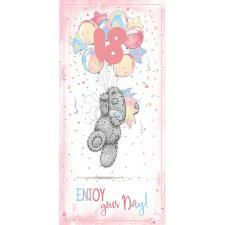 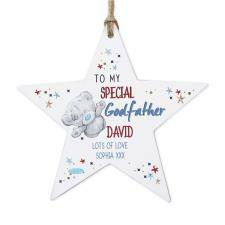 personalise with a message on the front with two lines of 15 characters per line (the second line on the front will be in uppercase). 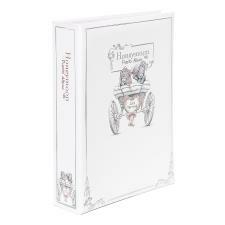 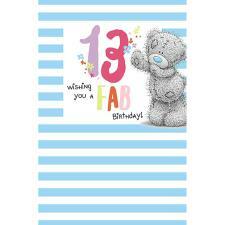 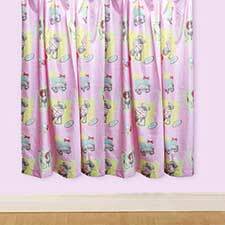 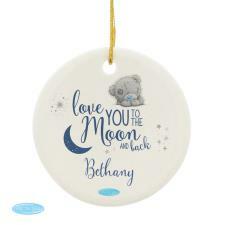 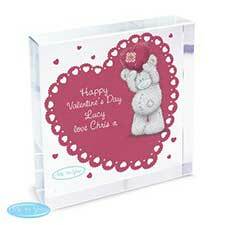 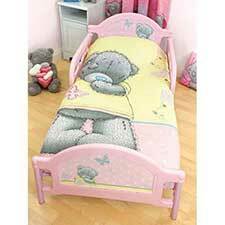 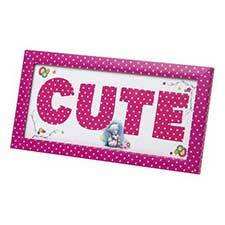 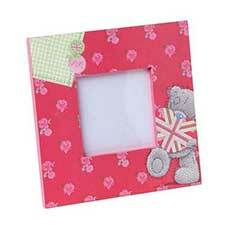 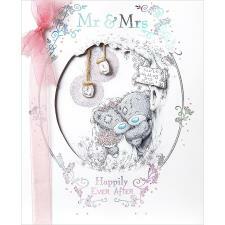 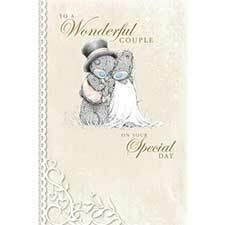 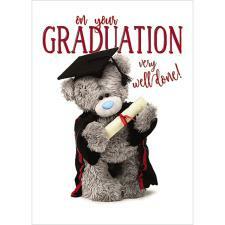 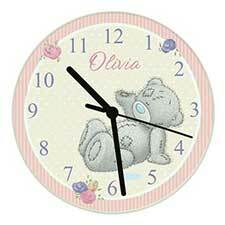 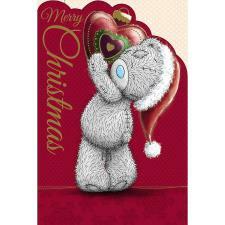 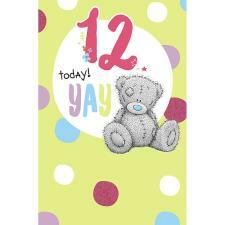 On the reverse you can personalise with a message of up to 4 lines of 20 characters per line. 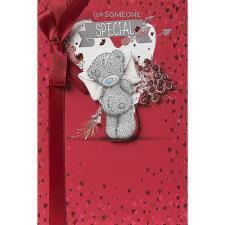 All personalisation on the reverse will appear as entered and is case sensitive.